Do you know why some content and ideas “go viral” while others sputter along? Wonder how you can make your articles, videos or photos spread more readily through viral marketing? Well, Wharton marketing professor Jonah Berger, author of the book Contagious: Why Things Catch On, may have some answers for us. In a fascinating interview on HBR’s Ideacast, Berger spoke about what stimulates sharing (and oversharing) in people. For a start, people are more likely to share positive things (eg happy photos, good news, humour) than negative ones. However, certain negative emotions, like anger and anxiety do trigger a lot more sharing than others like sadness. This is because we feel a lot more compelled to tell others about incidents that trigger our acute “fight” or “flight” stress responses – times when our adrenaline levels are most likely to be pumped up. In Berger’s world, bad news can be sometimes be good news. For example, the movie Borat which ridiculed and parodied the country Kazakhstan more than a decade ago actually led to a spike in tourism by 300%! Well, the simple answer is that negative publicity or word of mouth can raise one’s awareness of little known items. So Sascha Baron Cohen was actually doing the central Asian nation a good deed by getting the world interested in it – albeit in a rather unorthodox fashion! If you’re the victim of negative word of mouth, Berger advises you not to worry about the news. Instead, try to solve the problem first. Once that is done, the news normally goes away, especially when something new subsequently catches the attention of the hyper fickle online crowd. What’s more, studies have shown that temporary bouts of negative buzz alone doesn’t really kill an enterprise. Contrary to popular belief, not all controversy stirs conversations. While screen queen Angelina Jolie’s recent double mastectomy certain grabbed a lot of mainstream and social media attention, the data showed that middle levels of controversy are preferred over sky rocketing levels of controversy. The reason behind this observation is that stuff which are highly controversial – say an issue like abortion for pregnant teenagers or deep rooted religious beliefs – can get us into hot soup. They may also be uncomfortable topics for one to talk about. As such, people tend to prefer sharing stuff that are less polarising. Well, at least the majority do. We are all guilty of this in various contexts, especially now that we’re spending so much time on social media. The fascinating thing which Berger discovered, however, was that activities like exercise, watching a scary movie, or going on a tumultuous plane ride are more likely to trigger over-sharing than run-of-the-mill experiences. Once again, our emotions act as the triggers for us to share in these instances. When our adrenaline levels are pumped up from these stimulatory activities, we’re more likely to want to share with others. We love to be a friend in need and in deed. As such, we love to share stuff that either make us look good or help others. This is why deals like Airline tickets and great restaurant meals get shared so much. 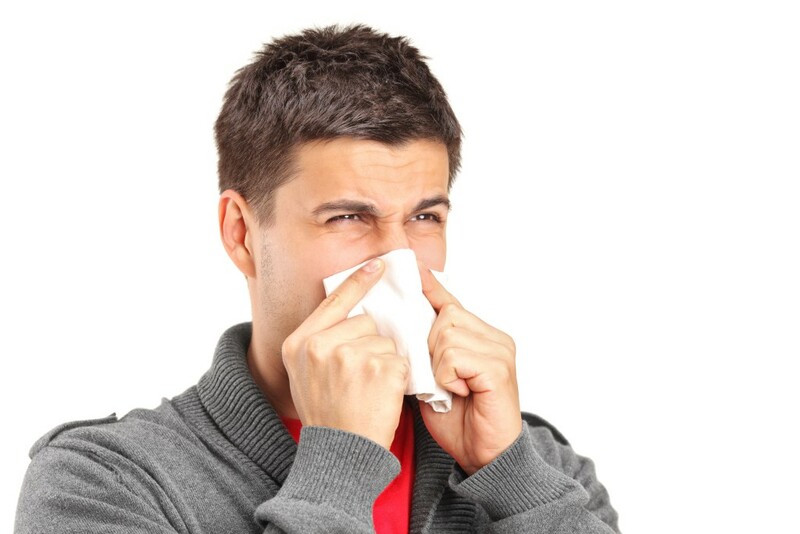 Ditto for health warnings due to environmental effects – like haze! Amazing and remarkable feats can also spark off sharing, like the videos put out by Blendtec under its irresistible “Will It Blend” series. Generally, top of mind ideas trigger more spreading than others. These headlining stories exhibit greater “virality” than others. (See newsjacking). They can be anything from plane crashes to terrorist bombings to planetary explorations to the flooding of new shopping centres (at least in Singapore). Other triggers may be festive occasions, cultural norms (eg giving red packets during Chinese New Year), or common practices and norms. Naturally, the stuff that makes us aroused the most gets shared the most. As I’ve highlighted earlier, outrage (or anger) is a huge trigger – think of Dave Carroll’s “United Breaks Guitars” video. We’re all victims of the herd effect (ie monkey see, monkey do). When we see others doing something, we’re more likely to follow their example. This is why a group full of people looking up into the sky are more likely to prompt others to emulate them. Ditto for everybody sharing the latest and hottest trending piece of news on Twitter or Facebook. Like the earlier point on social currency, people want to help others out. However, the catch is that it should also be something of practical value. Pay it forward movements like the current “Chope Food for the Needy” movement in Singapore is a classic example here. Helpful life hacks that help others to save time, money or energy are also highly popular. Last but certainly not least, we’re all moved by great stories. In the social and digital age, such stories can take the form of text, photos or videos. Like Trojan horses (albeit positive ones), a good tale can subtly convey company information, products and brands. Where possible though, ensure that the story isn’t just a stirring saga in and of itself but is related to what the company does. 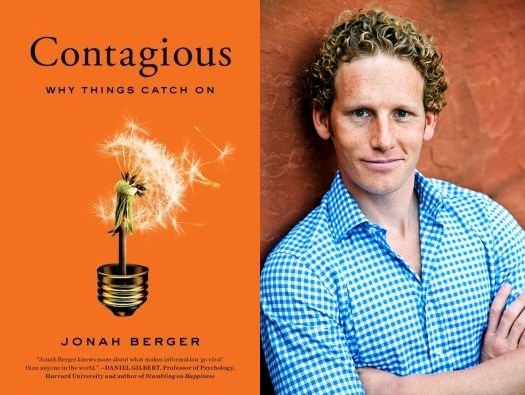 For more information on the science behind virality, do check out Jonah Berger’s blog or get a copy of his book instead.